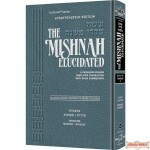 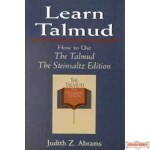 The Schottenstein Edition Talmud created a revolution in Gemara study. 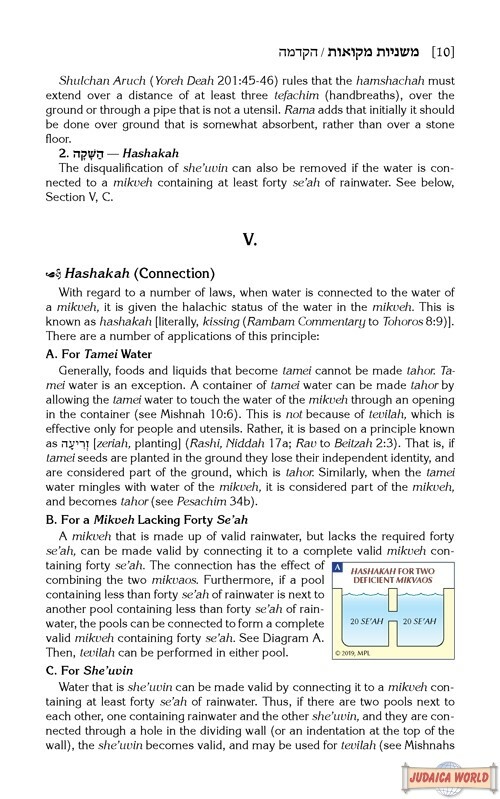 Now, the breakthrough format is available for the Mishnah as well. 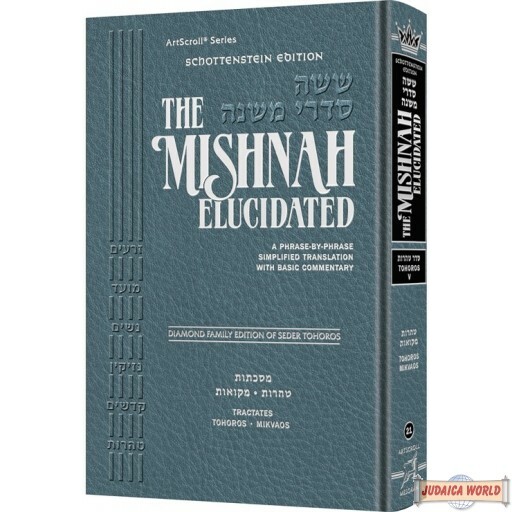 Full vowelized Hebrew text of the Mishnah, and full text of "the Rav's" (Rabbeinu Ovadiah of Bertinoro) classic Mishnah commentary. 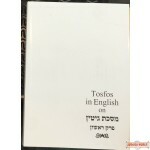 Phrase-by-phrase translation and elucidation, following the Schottenstein Edition Talmud format, based on the interpretation of Rabbeinu Ovadiah of Bertinoro, adds words and phrases to make the Mishnah text read smoothly and clearly. 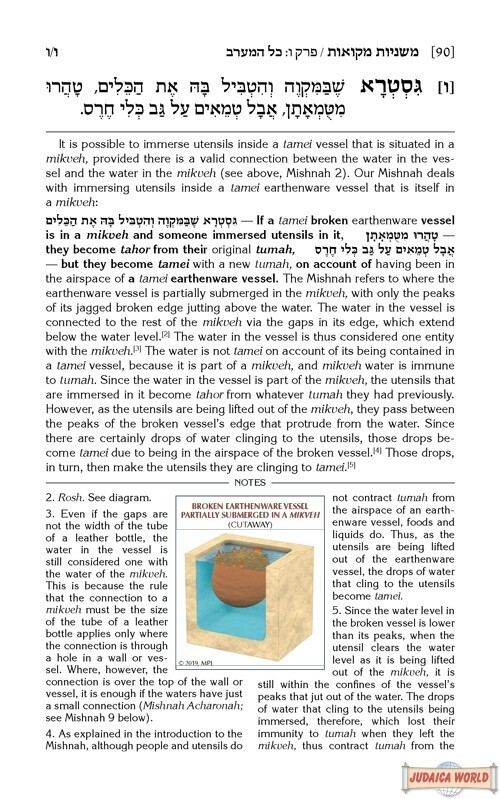 Notes to clarify and explain the Mishnah further by drawing on the Gemara or other classic Mishnah commentaries. 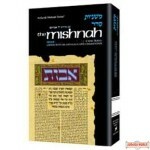 General introductions to each masechta discuss many important concepts. 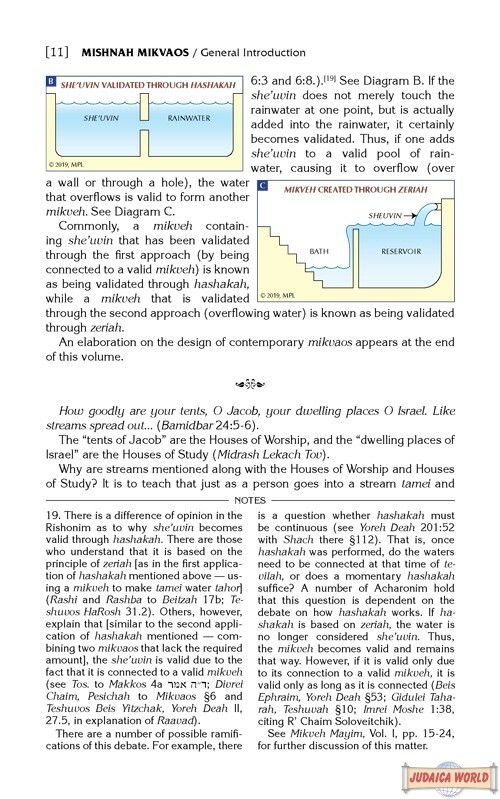 Many detailed diagrams and illustrations. 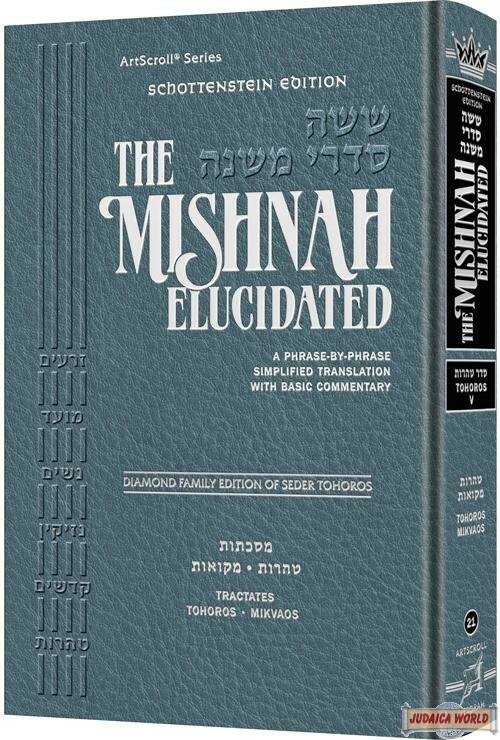 Maharal On Pirkei Avos, A commentary based on selections from Maharal's Derech Chaim.